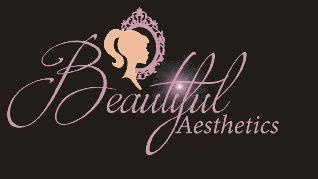 pHformula Clinics in Wales | Aspire & Co Ltd.
Beautiful Aesthetics is owned and run by Mandy Caisley BSc (Hons) RM who is an experienced medical professional. 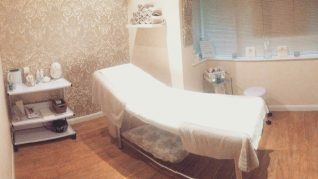 Her clinic’s main focus is the importance and individuality of every client, and thus offers a bespoke experience with exceptional care and attention to every detail, ensuring clients feel totally comfortable and relaxed. She prides herself in only using the very best and safest products from reliable sources, which is why she is so confident in using pHformula. Kirsty Goddard has over 15 years experience in the beauty industry and has more recently made the move over to advanced skin treatments. Beautique is committed to offering professional advice and treatments using only the best high quality, results driven products.